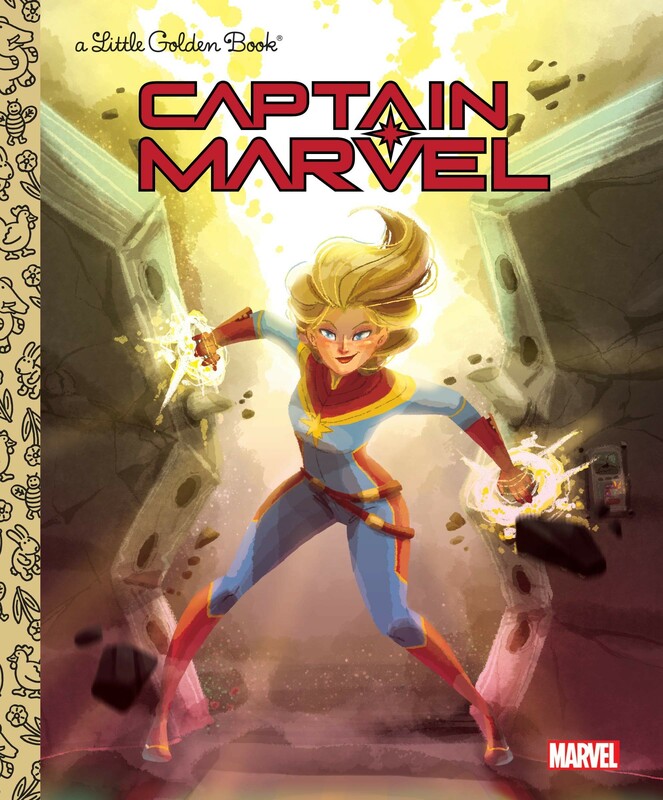 Meet Marvel's out-of-this-world new superhero Captain Marvel as she uses her amazing powers of flight and super strength to fight alien threats to Earth! 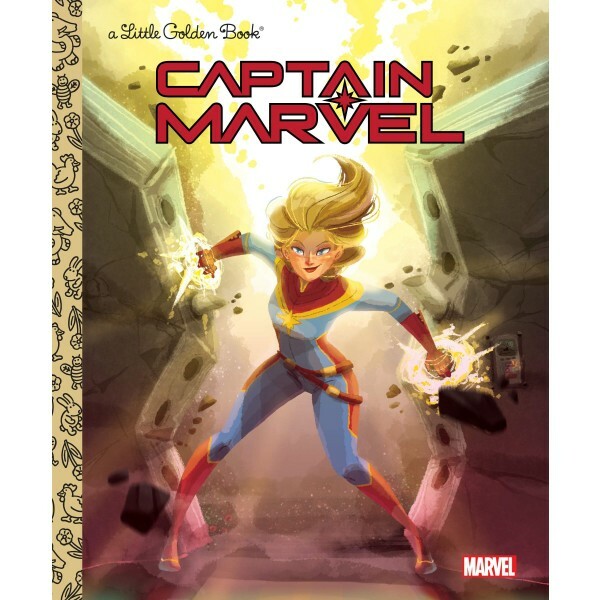 Captain Carol Danvers springs onto your bookshelf in this exciting Little Golden Book. Young superhero fans will delight to learn more about Captain Marvel's past, her powers, and her allies — including her space cat companion! For more products for superhero fans of all ages, visit our Superhero Character Collection.